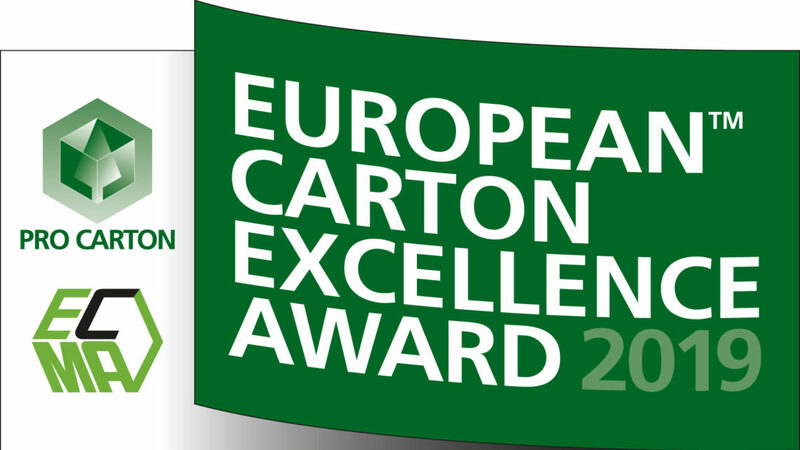 The European Carton Excellence Award is Europe’s most prestigious award for cartonboard packaging. Cartonboard is the perfect example of the circular economy being renewable, recyclable and biodegradable. It is also one of the best in communicating brand values, whether that be for luxury brands or everyday goods. So, give your packaging designers the recognition they deserve! Enter your most creative and successful ideas by 17th May 2019. Entries must have been sold on the European market within the last three years. All partners of the supply chain are invited to enter: cartonboard manufacturers, carton converters, designers, brand owners and the retail trade. NEW: more ways to win than ever before! Due to the fantastically high standard of entries in the past we have completely restructured the competition this year so that we can reward even more great cartons than ever before. We also want to showcase the best carton packaging produced on both recycled fibre and virgin board across all market sectors. The competition will therefore be even more attractive to entrants as there will be more opportunities to promote the wide range of capabilities and innovative solutions produced by the carton industry. The Food & Drink category includes all beverages and alcoholic drinks. The General Packaging category encompasses everything that is not a Food or Drink. You decide if you want your pack to also be considered for the Save the Planet or Innovation awards. A new award to recognise an outstanding design talent. Awarded for the best carton or concept from a designer less than 30 years old. This could be someone working in the carton industry, or for an agency or brand owner. The finalists will be announced in August 2019 on the Pro Carton website. The prizes for the winners will be awarded at the Award Gala during the ECMA Congress in Malta on 19 September 2019.